Copyright©2019. 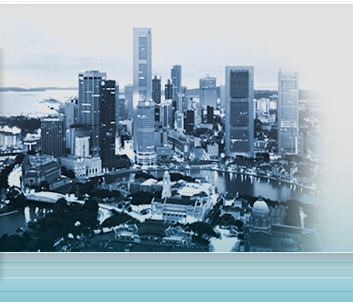 Admiralty Maritime Consultants Pte Ltd. All Rights Reserved. Best viewed with IE 5.5 or Netscape 6.0 and above with 1024 x 768 Resolution.